The work contract should start at the candidate’s earliest convenience and will end by September 2019. The University Le Havre Normandy and LITIS laboratory seek to hire a postdoctoral researcher to join the ASTREOS project (Flows in sociotechnical systems – structure, reliability and control) funded by Normandy region. Sociotechnical systems are, by their nature, complex systems. Networks are the fundamental model of such systems. Graph theory supported by statistical physics provides tools to characterize and analyze them. But the networks we are interested in are not immutable. They are traversed by flows (of goods, vehicles, money, energy, information and so on) which modify and restructure them all the time. Dynamic graphs (also called time- varying graphs or temporal networks) are therefore the appropriate tool to study the sociotechnical systems. 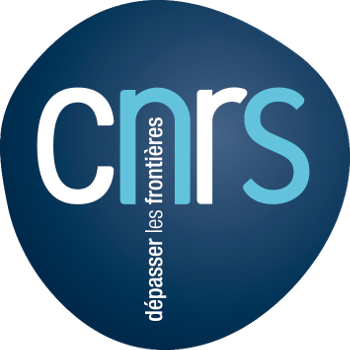 The postdoctoral researcher will join the RI2C team of LITIS and will work in Le Havre. Most of the team’s research activity is structured around dynamic graphs. In particular, the team develops and maintains GraphStream, a software library for modeling and analyzing dynamic graphs. Dynamic graphs are relatively new research area and that is why there are many ways to define them. We will retain a description of the dynamics as a stream of discrete elementary events: addition or deletion of a vertex or an edge; change of a value associated to a vertex or an edge. The result of this event stream is a graph that evolves over time. The research will be guided by the following general question: how to maintain a structure in such a graph? Depending on the problem, this structure could be a spanning tree, a path between two nodes, a community structure, a load distribution between nodes, network flows and so on. ● distributed heuristic approaches based on agents and swarm intelligence. The theoretical results of this work will complete the GraphStream library and in particular its dynamic algorithms. They will also feed the applied research within ASTREOS project, particularly in logistics, territorial intelligence and sensor networks.